At Amelia’s Millwork we take pride in our dedication to the quality of every project. We are fully devoted to each and every client to fulfill his or her individual needs. 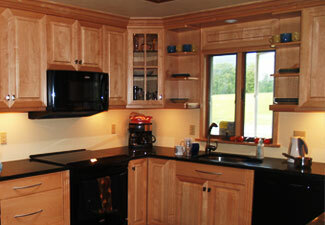 We offer a full millwork design service or we can work with your interior designer. Our goal is to provide you with a superior product, which exceeds your expectations and complements your home for years to come. Let friends and family know that you have found high-quality craftsmanship here at Amelia's Millwork. Click here. Need to look up a word? Use our glossary that we have provided to you as a free service. Click here. ©2009 Amelia’s Millwork. All rights reserved.